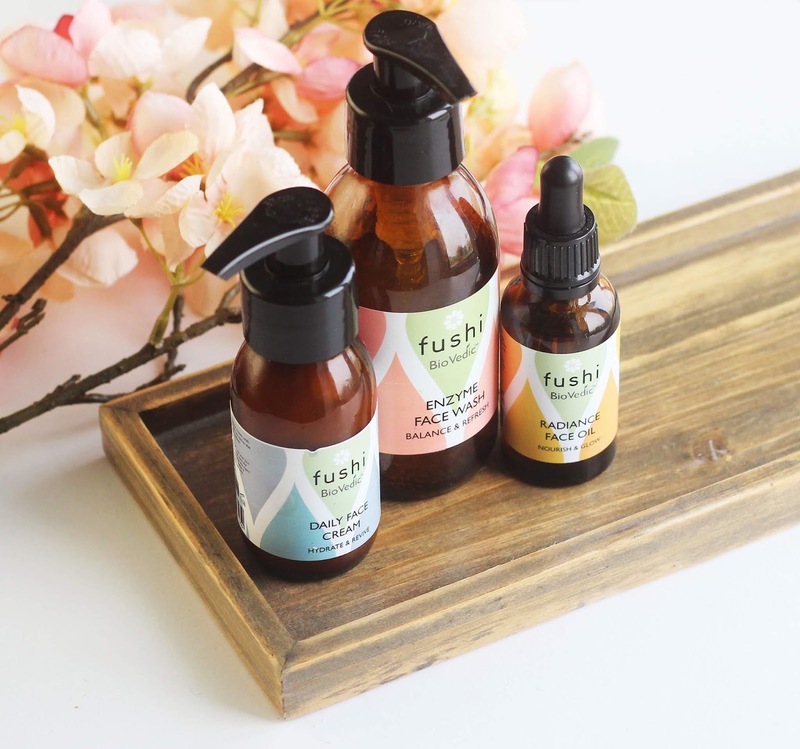 It's hard to get away from the hype and excitement surrounding Lush, so it might be hard to believe that despite this, I haven't really tried a whole lot from the brand. In my defence, I don't have a bath in my house (sob) and seeing as it's a bath bomb haven (among other things, of course), I obviously don't really buy into probably it's biggest attraction. 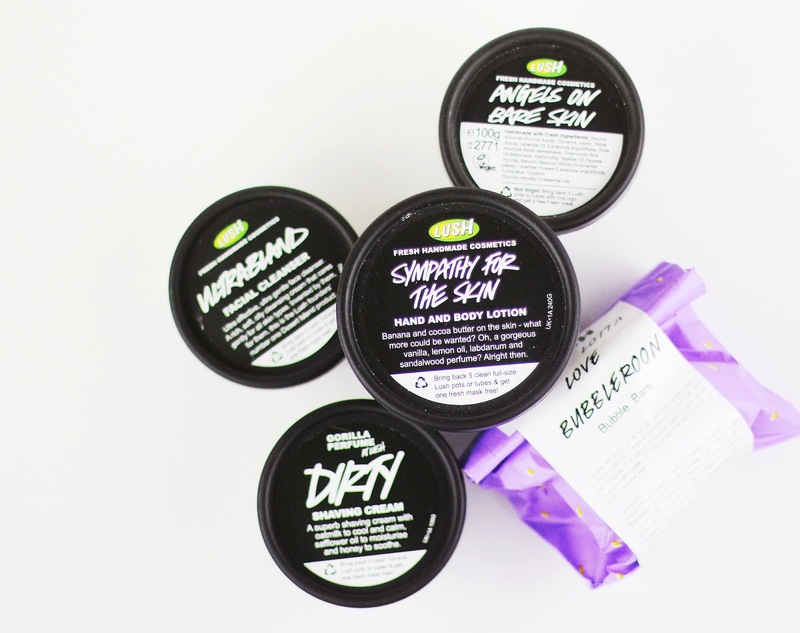 Over the years, I've only tried a handful of their face masks (I'd be lying if I said I was impressed, to be honest), a face scrub, and an absolute staple of mine is their Sympathy For The Skin body lotion. 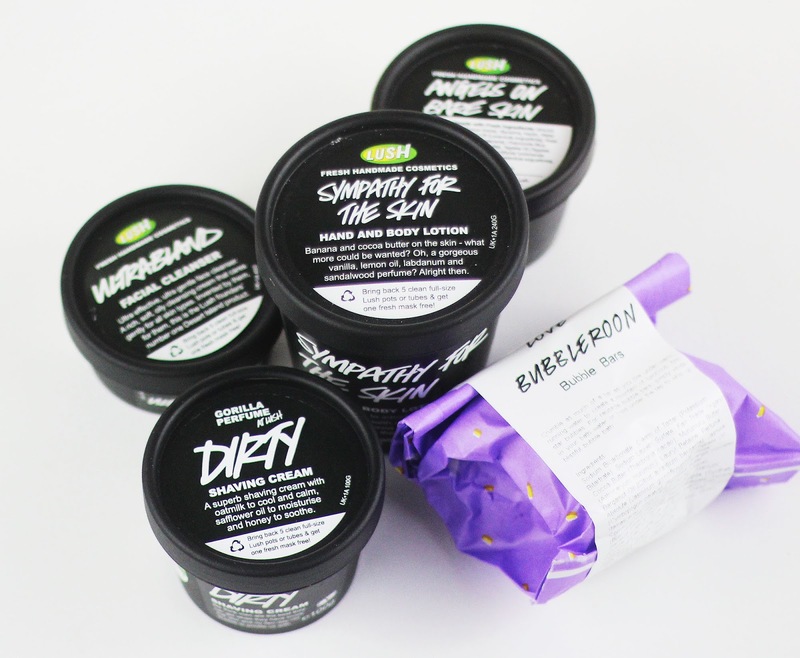 Running out of the latter was my reason for venturing into Lush in the first place - and given my inexperience with this cult shop, I thought why not take the opportunity to try a few more of their products. First of all, you may have noticed in the image that I did indeed pick up a Bubble Bar. Clearly this isn't for me, but I did purchase it for a giveaway coming very soon - so keep your eyes peeled! Obviously I made a bee line for Sympathy For The Skin; I can't get enough of this stuff. It smells incredible, and I personally love things that smell food-y (one of my favourites in my perfume collection smells of almonds!) so this really appeals to me. You can really smell the cocoa and the bananas strongly, then you get a hint of vanilla and sandalwood. Ugh it just smells incredible! The smell lingers on your skin for ages too! Smell aside, this is fantastic at nourishing dry skin, it makes it feel baby soft. I use this after shaving my body hair and it reduces the appearance of those pesky razor bumps. This cream is also multi-purpose, being both a body moisturiser and a hand cream. I was very intrigued by the cleansers on offer, and the first one I picked up was Ultrabland. I'm so, so happy I've found this, I've been using this the past few days in place of some very expensive cleansers, and I swear, it's miraculous. My skin is so much clearer and looks and feels healthier. My skin feels and looks less irritated and brighter. Going back to basics with this - as Lush themselves say - "simple" cleanser, was just what my skin needed. I adore the texture, it's like a creamy balm and it just melts into the skin. When you add water, it feels slippy, but not quite like an oil. It contains honey (which you can smell immediately) and beeswax (which is evident in the texture), almond oil and rose water. I also picked up Angels on Bare Skin which I'm less enthralled with. It's very calming on the skin, containing a blend of chamomile, lavender, rose and kaolin, but for me personally, I'm just not a fan of it because it's very crumbly and messy. I love to spend time cleansing but I just can't deal with it crumbling everywhere and smearing all over the sink. I've only used it twice and it hasn't made such a difference (yet?) that I'm happy to put up with the faff of it. I'll definitely use it all up, but I doubt I'll repurchase it. Finally, I picked up Dirty shaving cream. From the product description I think this is formulated with men shaving their face in mind, but I wanted to give it a go because, as I hinted at above, I do actively try to avoid razor bumps/rash. Because this is designed for shaving the more sensitive skin on the face, I thought it'd be perfect to have a go with on my body. I definitely noticed by skin was a lot less sore and irritated after shaving - not that my legs are scraped to buggery after shaving usually - but after shaving with this for the first time, I did see a difference; everything looked smoother and silkier. This is definitely worth looking into if your skin is sensitive. That being said, this is a £6.50 shaving cream (for a small tub! ), whereas typical ladies shaving gels can be found for just a couple of quid in Superdrug. I enjoyed using it but it's not something I'd insist on buying if I couldn't afford it, I'd only treat myself to it if I was able to. This is a luxury, not a necessity (like Ultrabland is for me now!). 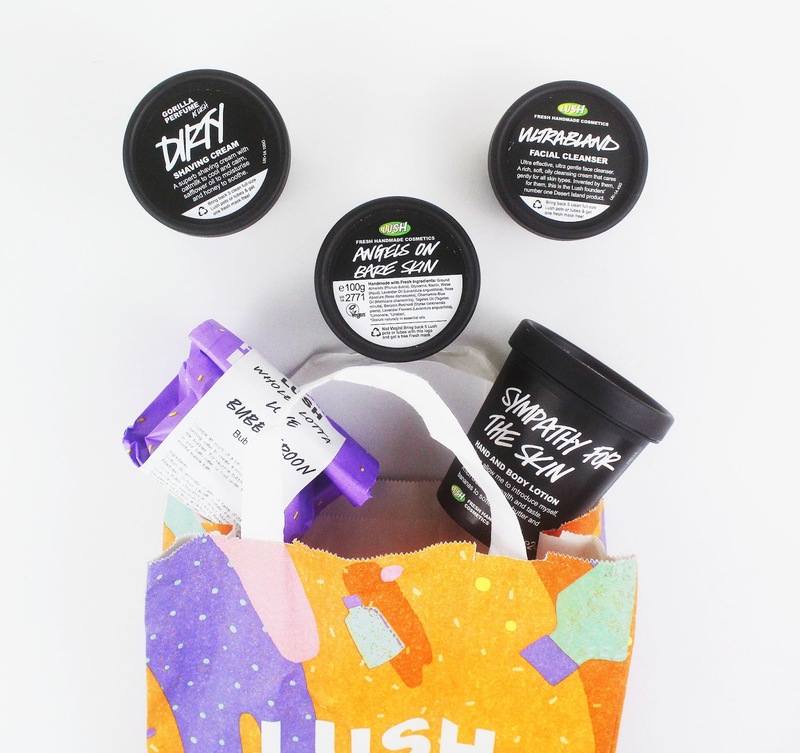 What do I need to pick up on my next trip to Lush? 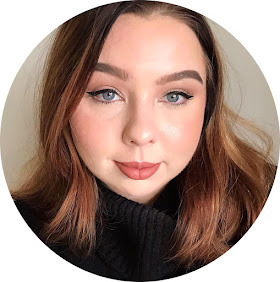 Tell me about your favourite products! You picked up some really lovely items! Lush products are really good! I especially love the smell of the their soup that I forgot what its name. An interesting haul! I really like their fresh face masks. A great haul. 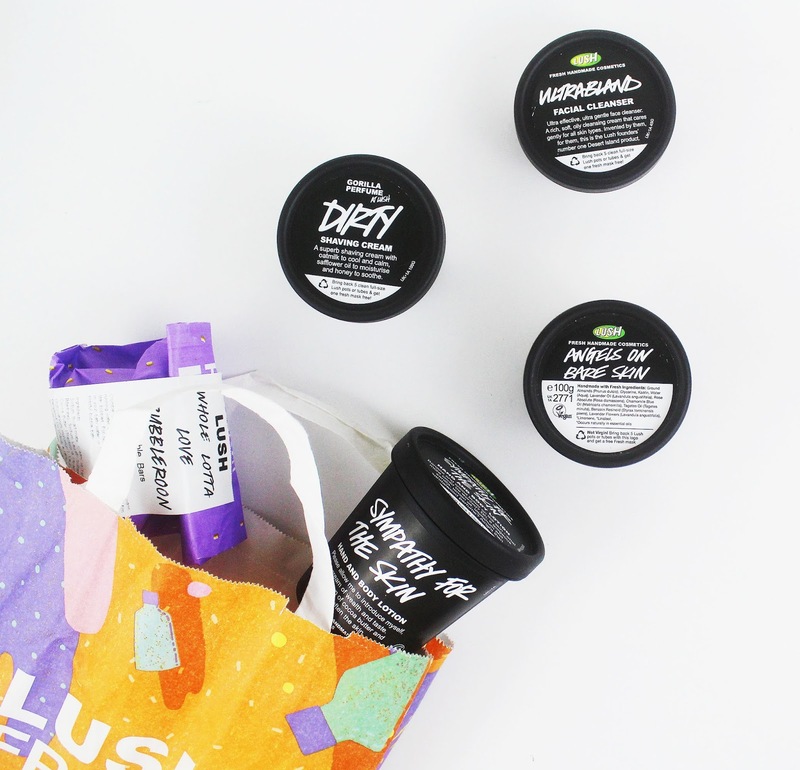 I do love LUSH products but for me too they are a bit of a luxury. I haven't come across Sympathy For The Skin but after your review I'm going to try it as soon as I run out of my usual stuff! This was so interesting to read; thanks! I have a few staples I get from Lush, but I don't have a bath either, so I do miss out on that too. I'd really like to try the facial cleanser! I've never tried Lush, but I've heard soooo many good things! !